Immigration restrictionists have often repeated a bold and erroneous claim: that there is a serious problem of asylum seekers who come to the U.S. border and disappear once released from detention. But both fact-checkers and independent studies show this is not true. In reality, the vast majority of asylum seekers diligently attend all of their immigration court hearings. Given that studies consistently show a high appearance rate for asylum seekers, why do some people keep getting this wrong? Boiled down to its simplest answer: the only government measurement on failures to appear in court has been unreliable for years. If an immigrant fails to appear for a scheduled immigration court hearing, they may be issued an order of removal “in absentia” (or “while absent”). Each year, the Executive Office for Immigration Review (EOIR) reports the total number of cases that were “completed” by immigration judges. The government report looks at cases that finished with a grant of relief from removal or an order of removal, as well as the percent of case completions which involved an order of removal for failure to appear. In Fiscal Year 2017, there were 41,384 orders of removal for failure to appear issued out of 149,436 total cases completed. EOIR reported this as a 28 percent failure to appear rate. 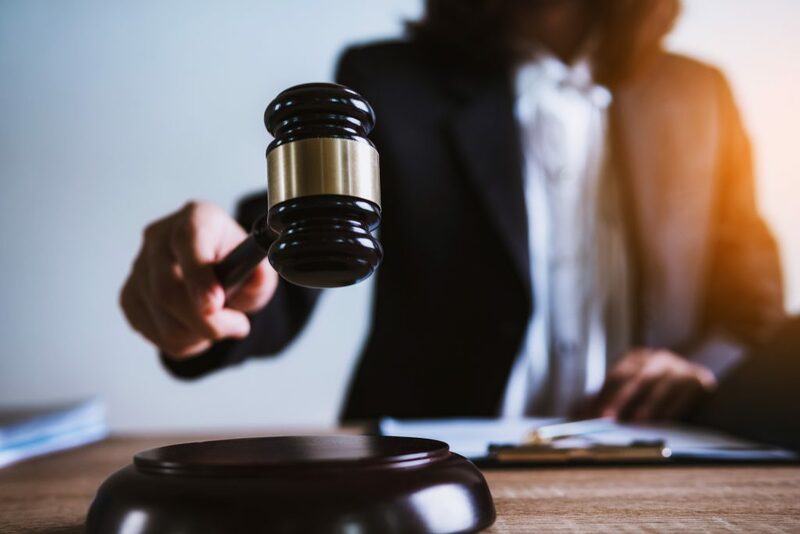 However, immigration court cases often require multiple hearings before they can be completed and, due to skyrocketing backlogs in the last decade, the average immigration court case takes almost three years to complete. The government’s statistic counts failures to appear only against the number of cases that are fully completed. By doing this, it neglects to account for the many immigrants who appeared in court in ongoing cases that have not yet reached completion. As a result, because tens of thousands of immigrants appeared in court in 2017 but did not have a case completed, EOIR’s number does not represent the rate at which immigrants missed court. Since there are now more than 800,000 people in immigration court, the failure to include these incomplete cases is extremely misleading. From 2012 to 2017, over 1.25 million new cases were filed in immigration court, but only 151,000 removal orders were issued for failure to appear; 13.5 percent of the total. When looking only at 2017, cases in which an immigrant was ordered removed for failure to appear constituted just five percent of the 802,503 cases pending or completed in immigration court. Despite the flaws with using the failure to appear rate as a proxy for the rate at which immigrants miss court proceedings, the government continues to use this number to make policy. This is a mistake; good policy can only be made based on good data. Given this error, what is the actual rate at which immigrants fail to appear in court? Unfortunately, there is no exact answer for this. But a series of studies has made one thing clear: the vast majority of asylum-seekers attend all their immigration court hearings. The Detaining Families report, for example, reviewed every case between 2001 and 2016 where a family was detained by ICE and then released. It determined that 86 percent of families had not missed a single court hearing. This number rose to 96 percent when a member of the family filed an application for asylum. Other studies have come to similar conclusions. According to a review of immigration court records by TRAC, only 22.9 percent of the 167,219 women and children who entered the United States between 2014 and 2017 were ordered removed for failure to appear. Those who managed to obtain counsel were the most likely to appear for their hearings; only 2.3 percent of that group were ordered removed for failure to appear. Even government studies show similar results. In 2018, U.S. Citizenship and Immigration Services published a study analyzing the outcomes of every person encountered by Customs and Border Protection in 2014. Of the roughly 60,000 individuals who sought asylum at the border that year, only 14 percent had been issued an order of removal that ICE was not able to carry out—likely because the asylum-seeker failed to appear in court and fled. As long-term studies show, when you actually track individual cases from start to finish, most asylum-seekers diligently appear in court. The government should make policy based on this reality and not their own flawed metrics.